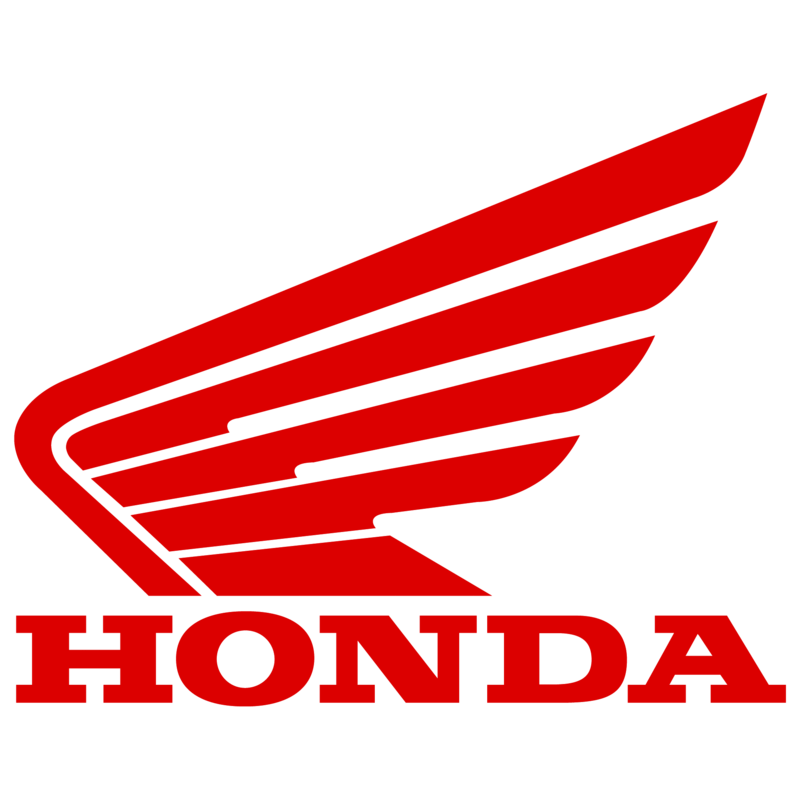 Please select your model of Honda motorcycle from the menu below. Some motorcycle models have multiple mount options to allow you to choose the best location to suit your riding needs. Please contact us on info@motogps.com.au if you do not see your motorcycle model listed and we will do our utmost to find a solution for you.